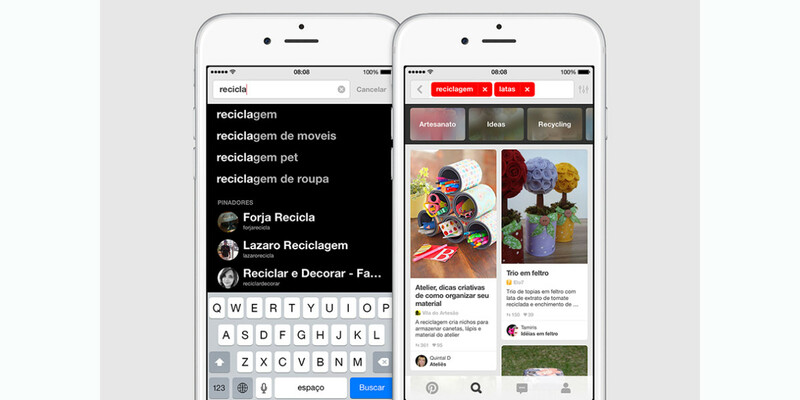 Pinterest is implementing improvements to its search function to include increased localized search results and international autocomplete and spellcheck. The strategy seems to be working. In early testing, Pinterest found that pinners across Brazil, France, Germany and Japan discovered and saved twice as many localized pins using search, and spent more time on a pin’s source link after click through. Based on the country, the pinner’s account language and the language used for search, international pinners will get more relevant, local results. It will also be customized based on trending searches in each country. In addition, the engineering team built new language detection models and an algorithm to identify the best pins to show people without duplicates in the feed, and to grab similar images and ensure they match with localized descriptions and links. Pinterest reports the number of international pinners totals about half of the service’s 100 million monthly active users.